My Role: Art Direction, branding design, logo, website, wireframe, and PPT. 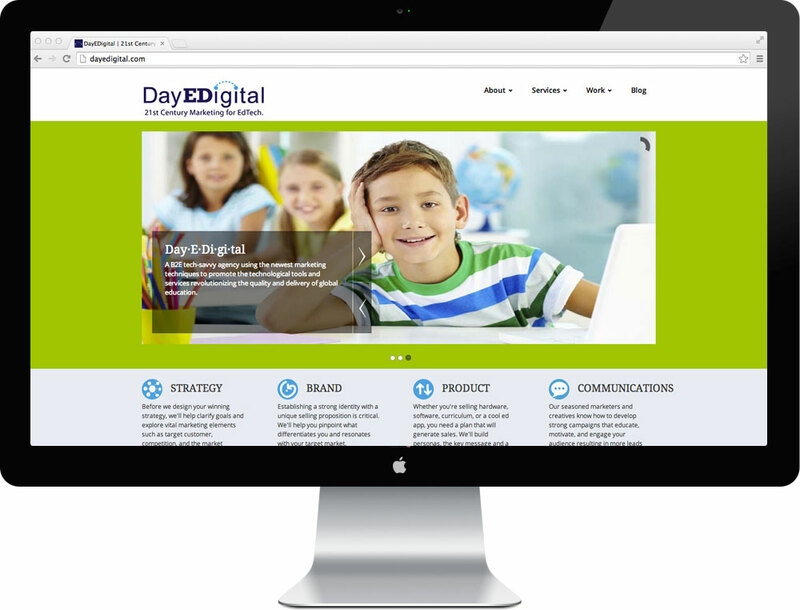 DayEDigital branding project was a focus on it’s boutique marketing techniques and solutions specific to the education technical industry. They wanted something friendly with a high tech savvy look. Branding also included a handy mousepad gift for quick references of social media strategy plans and a Powerpoint deck for regular presentation proposals. EdTech, Marketing for Education, specialized marketing.